Who doesn't love chocolate? 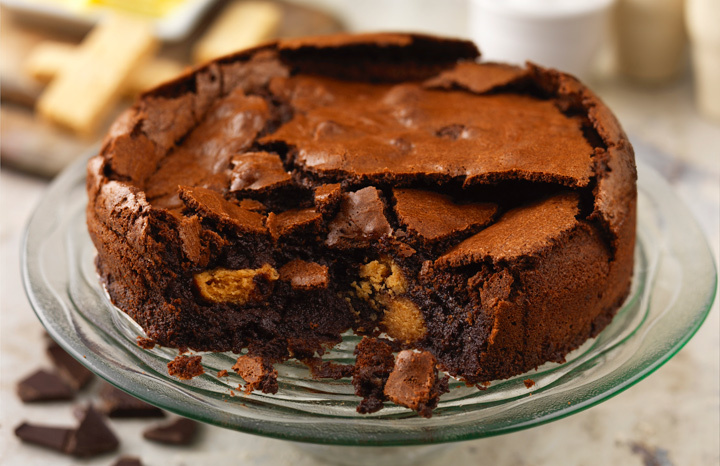 Take a look at just some of our favourite chocolate dessert recipes that we love to make! The perfect pud for those who love chocolate orange flavour desserts. They can be made the day before to set in the fridge so are perfect if you're planning a dinner party! Click here for the full recipe. This cake makes the perfect chocolate comfort food all year round. Serve with fresh cream and berries in the summer for a fresh twist. Click here for the full recipe. Pistachio and chocolate are a flavour match made in heaven and this tasty tart is the perfect dessert to enjoy the flavours together. Click here for the full recipe. 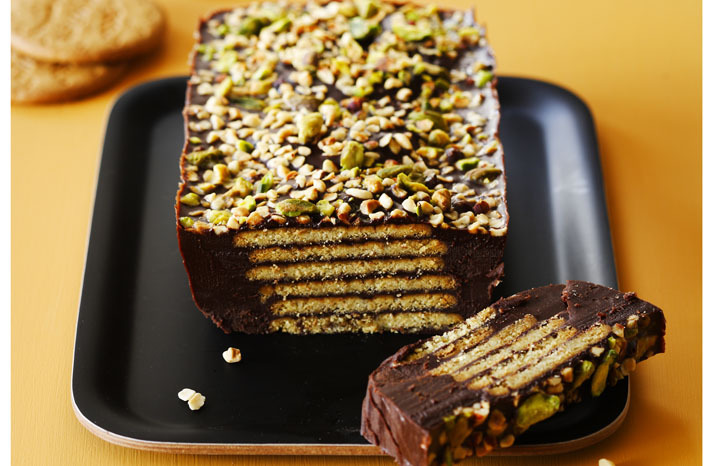 One of the nation's most loved biscuits turned into a delicious cake that is super easy to make. Click here for the full recipe. For more recipes, grab the latest issue of Yours, out every fortnight.